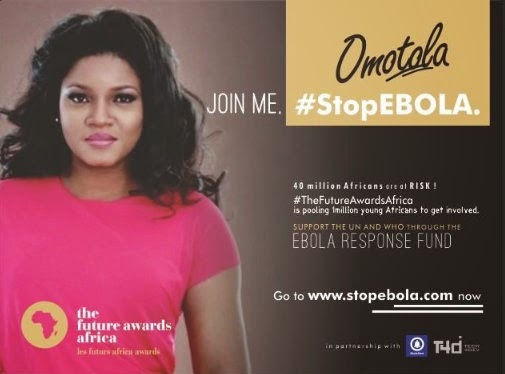 The actress who is one of the celebs creating awareness in the fight against Ebola lashed out at Pres. Jonathan for campaigning after the suicide bombing incidence that occurred at a school recently. A "politician" or so dies in my country they declare national mourning but when citizens die(even children) beware!There might be a party!